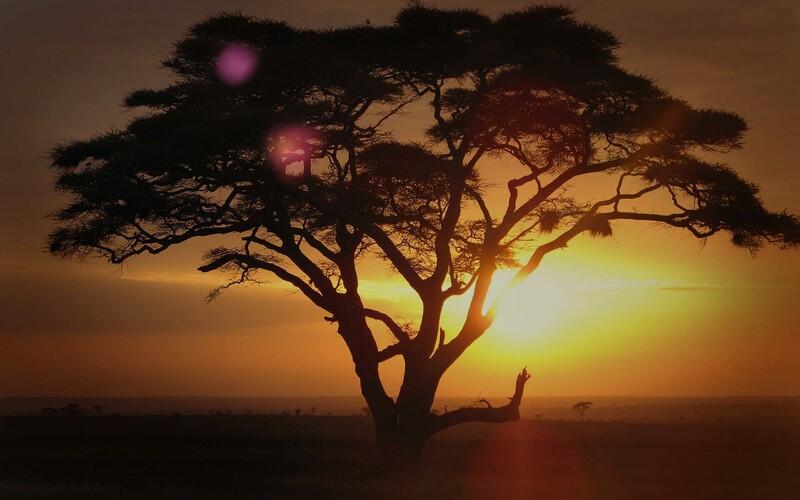 The experts at Samara Private Game Reserve have drawn on their vast experience to compile this handy article on how to behave, respect nature and get maximum enjoyment from your safari experience. You’ve awoken, after a much deserved and needed rest, on your first morning of your safari holiday and you can hear a distant rumble. You lay still, wondering what it could be. And, then you remember the porter telling you about nature’s alarm, the lion. You give a little shiver, fully appreciating how close he really is. This is it. You’re in the wild. 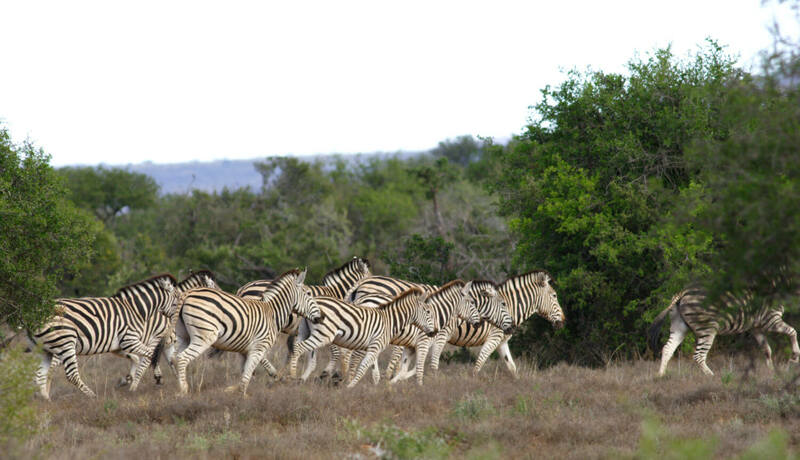 You’re on an African safari and you’re excited to explore all the game reserve has on offer. Yes! This is the wild, right? Life does not run like in the city on game reserves. You need to be aware of certain aspects. 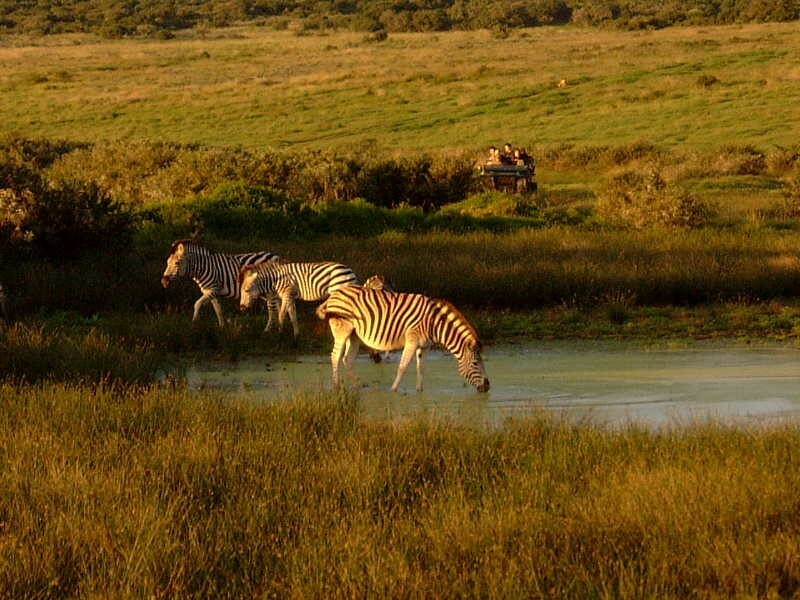 There are most definitely do’s and don’t’s to visiting a game reserve. 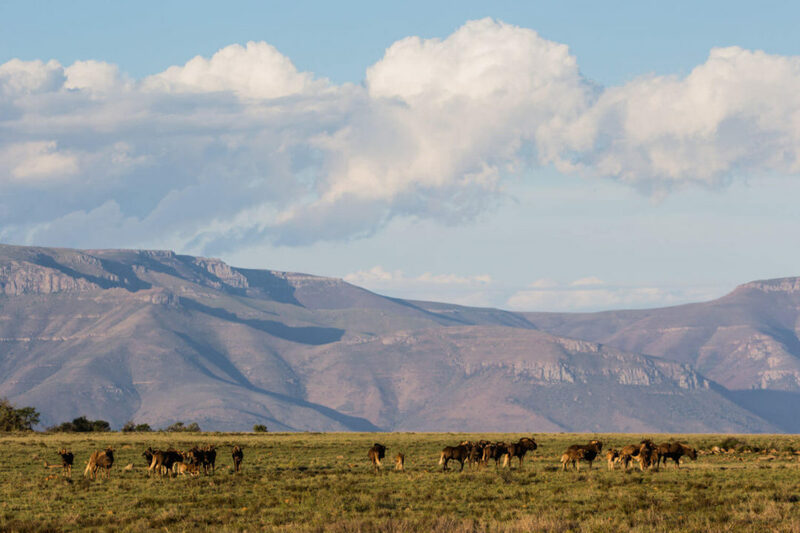 Most times you will frequent a game reserve when the weather is favourable, possibly even quite hot, but this does not mean donning a bikini and flip-flops. There will be a time and place for that whilst on safari. You should ensure you wear light, loose cotton clothing, covering your arms and legs as best as possible. Closed shoes are a must, or at least open shoes that fasten properly. A broad-rimmed cool sun hat will protect your delicate face skin from the harsh African sun. Only the wild animals get the privilege of verbalising as loud as they want. This is their turf after all. You are merely a visitor, a guest, and you need to respect them. Not only should you be quiet for the sake of preserving noise pollution but also with a view to respecting your fellow travellers and Safari goers. Much can be missed if you’re bursting forth with loudness at inappropriate moments. Animals are sensitive to any noises that are not of their own, as in from the wild, no matter how much you think your elephant trumpet is as real as real. A zebra crossing, or a deer peering through the brushes can easily go amiss if they get scared away. Keep the tone low, and if at all possible, don’t say much at all. You’re there for the experience. So, experience it with all your senses, except your voice. Use your eyes to look into the bushes and not at them. Focus in on using your ears to pick up the nuances of animal noises, the rustling in the trees, and the croaking of a small insect. Yes, the big five are awesome. Yes, the families of buck are fascinating to watch. And, yes, the long necked giraffes will amaze and astound you with their size and nimbleness. But, take a moment to peer down at the butterfly that just landed on your shoulder. How the colours blend in with its surroundings, yet stand out so beautifully. Watch as the army of larger than large ants parade past, carrying items way bigger than their tiny bodies. Smell the scent of the succulent plants that brush past you as the open-air bus takes you deeper into the wild. Game reserves are so much more than just the very visible animals. Why not spend some time trying to spot out the funny five? It is tempting, when you are an arms length away from a gorgeous gazelle (which will happen rarely, mind you. They are timid creatures) to just reach out and touch the silky hide. As the rhino saunters on up close, giving you the hairy eyeball, you may want to just give him a pat on the backside. Nice Rhino! Whatever you do on safari, please, please, don’t touch the wares. These animals may be used to many visitors, but they are not there to be touched. It can be quite dangerous. Even fatal. Don’t ever underestimate the power of nature and the wonderful beasts that roam the land. They can be very protective of their selves as well as their own kind. You may not have seen the little calf hiding behind the large leg of the elephant mom standing close by, but she will let you know very soon, should you attempt to get into her space. A good suggestion is to invest in a set of binoculars. This way you can view up close without actually engaging with the wild life. And by this we mean in terms of insects and viruses. Always check out what vaccinations you may need to have before entering any country, as well as check what precautions you may need to take if coming from a country that falls in the yellow fever zone. As for malaria, the areas you need to be concerned about are Maputaland in KwaZulu Natal, Mpumalanga Lowveld and Limpopo. However, winter is not so much a season to be worried about Malaria anyway. Sunblock is always a good idea, no matter what the weather. Those windy, cloudy days are the days where you will burn the most. Go with 50+ protection, always, and reapply often. 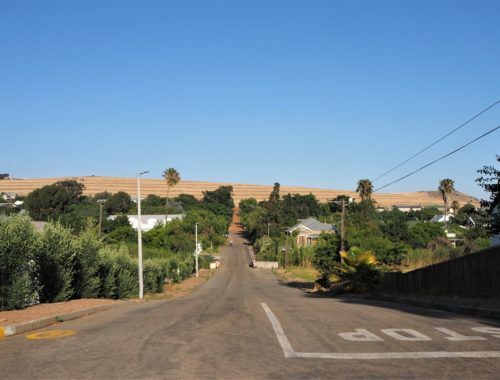 If you are in a game reserve that allows you to drive your own vehicle through, do be aware of the proximity of the animals, and follow all rules of the reserve. The rules are there to protect you and the wild life. It is not your property and the game reserves try to keep as much a natural environment for the fauna and flora as they possibly can. Most times it is apt to keep your head inside the vehicle at all times, as well as your limbs. Do not throw anything at the animals. Do not pick the vegetation. And, not only for the reason of conservation, but because some plants may be poisonous, or cause allergies and irritations. If you are with a guide, let them advise you when it is safe to get out of the vehicle, and whether you can get closer to the animals and plants. Always err on the side of caution when out in the great African wild. 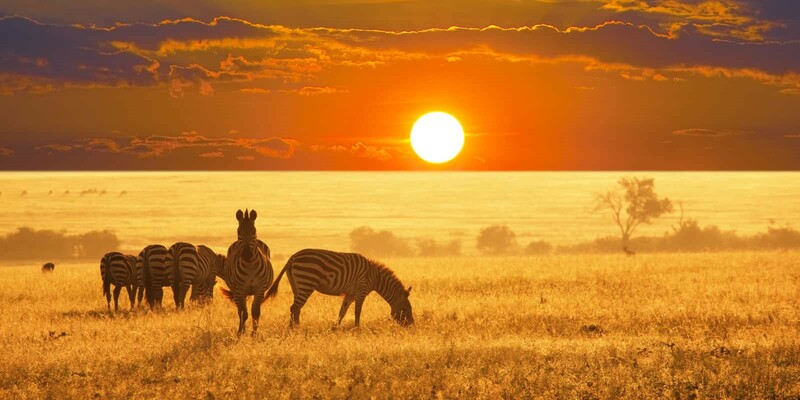 On a lighter note, because you did come to enjoy yourself on safari, take in everything. Enjoy the sights, the sounds, the entire experience and all the glory and wonder that game reserves have to offer.